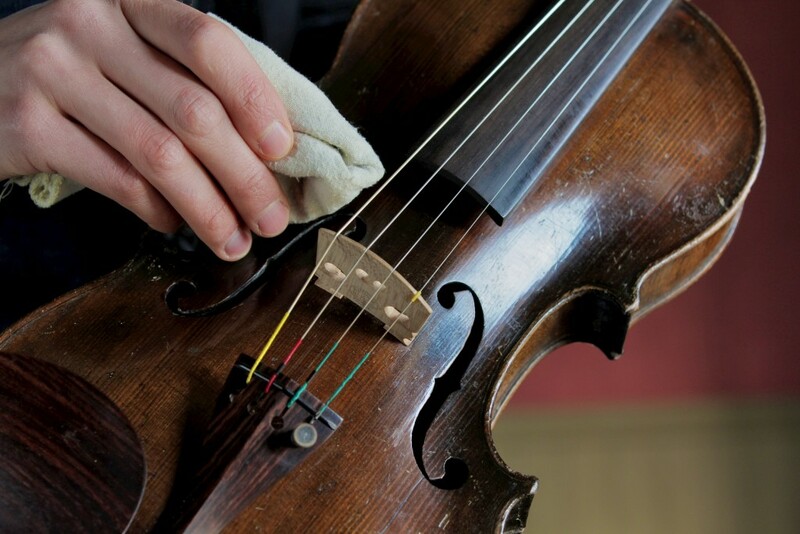 There are many theories pertaining to cleaning an instrument, however, the simplest and most effective way to clean a string instrument such as a Violin, Viola, Cello or Bass is to use a clean microfiber cleaning cloth to wipe off the excessive dirt, sweat and rosin that builds up under your strings. You can play suomi ninja casino while cleaning. When using the cloth to clean the strings, clean in a well-lit room and look closely so as not to miss a spot. When you leave rosin on an instrument for a long period of time the rosin will eventually “eat” away at the wood. To avoid this, in addition to Clean Corp Cleaning the strings, simply clean off your instrument. When cleaning your instrument, you may want to hold it at various angles so that you can catch any missed spots. Be sure to care for your instrument by storing it properly in its instrument case and at room temperature between 70 – 75 degrees. Moreover, when storing your bow, loosen the hairs to loosen the tension in order to help keep the bow from warping. Another tip, keep extra strings in your case just in case a string breaks or dulls, not only for rehearsals, but especially for a performance.